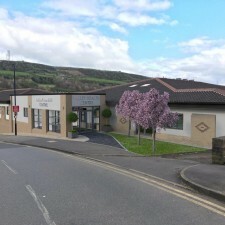 The main building work has now been completed by Henry Boot Construction on the project to bring major improvements to the Valley Medical Centre in Stocksbridge. Work started in February this year and has been carried out in phases to minimise disruption to patients – the £680,000 project has transformed the look and feel of the building and created a much better environment for patients and staff as well as more space for the growing practice. 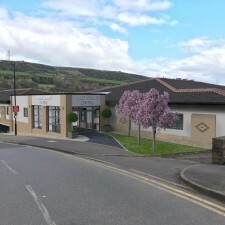 Valley Medical Centre carer for 9,700 patients in the Stocksbridge and Deepcar area – the work at the practice has created an attractive entrance area and lobby as well as allowing more space for the dental practice mydentist Stocksbridge. Internally the improvements have created three new clinical rooms along with the fully refurbished waiting and reception area. Further internal improvements are also being introduced including a new call system and a community room. 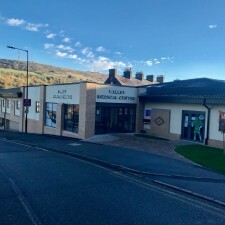 Practice Manager Liz Sedgwick said: “The Medical Centre premises are greatly improved now that the main part of the modernisation and expansion work has been completed. We are continuing to develop other internal changes and upgrades at the practice in order to future proof our services for the benefits of our community. 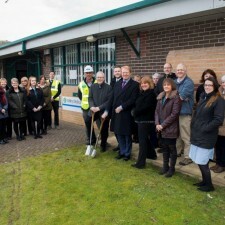 Tony Shaw, Operations Director, Henry Boot Construction Limited said: “We are pleased to see that the modernised facility has received such positive comments from the local community. Working in a live environment is never easy but the whole team worked in a collaborative manner to successfully deliver the project on time.” Tony Shaw, Operations Director, Henry Boot Construction Limited. A special opening event at the Valley Medical Centre is planned in the next few weeks once all the improvements have been completed.